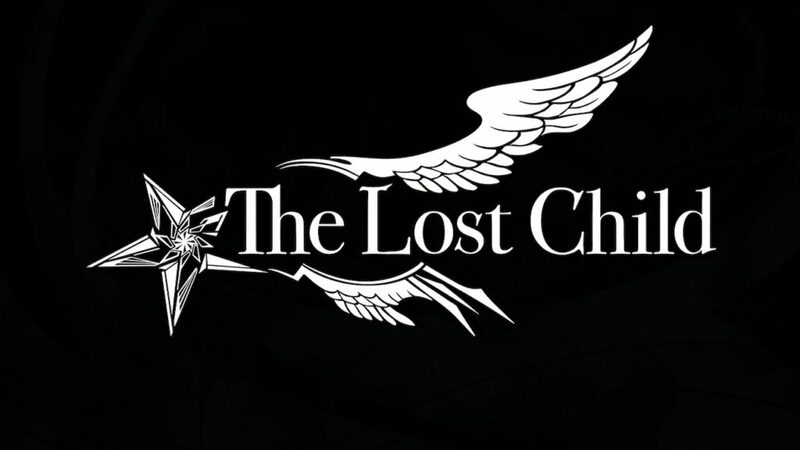 The Lost Child is a first-person dungeon crawler JRPG and with that merit alone it should be right up my alley especially as I adore the many games we have such as the Shin Megami Tensei and Etrian Odyssey games on 3DS and even going back as far as I can remember with the very first Phantasy Star. I will say A Lost Child isn’t quite what I imagine when it comes to a dungeon crawler to be. Your assignment takes place in the Tokyo Subway where an alarming amount of male deaths are happening. From here on you meet the chief editor who appears to be on your case constantly and wants good information but you can tell by the in-game dialogue that he actually isn’t all that bad. 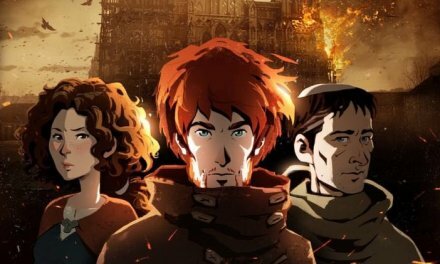 The story is actually really great although you need to really follow what is going on if you are going to make any sense of it. You have a base of operations where you can view and take on new assignments; you can go to various areas within the city and visit other places such as Shops; the Spa and on to the World Map to go to other cities; this is done by selecting where you want to go from a list and being presented with a screen of options. Battles are simple and enjoyable and for the most part it isn’t all just mashing your way through them due to how easy it is; I mean it is possible to die early on if you don’t pay attention but it does not require a huge amount of your concentration. Through the initial stages, you will learn more about the game such as fighting and you will capture your first demon. 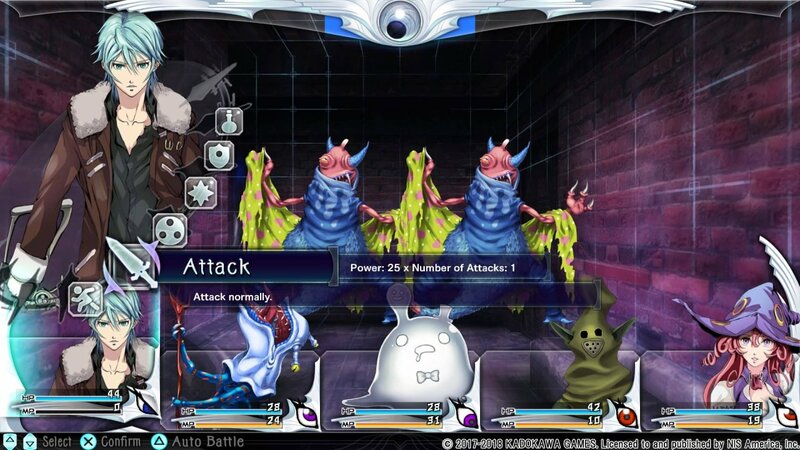 Capturing a small army of the most bizarre looking creatures is your main objective and battling against the strange world you are in is key to progressing in The Lost Child. Not only this but demons can be converted or cleansed. This is done using Karma found on your travels. Karma can be earned through both Dialogue and battles as well as some other means. By conversing with a talking television surrounded by cats you can better your demons and even change abilities by transferring them from each other. 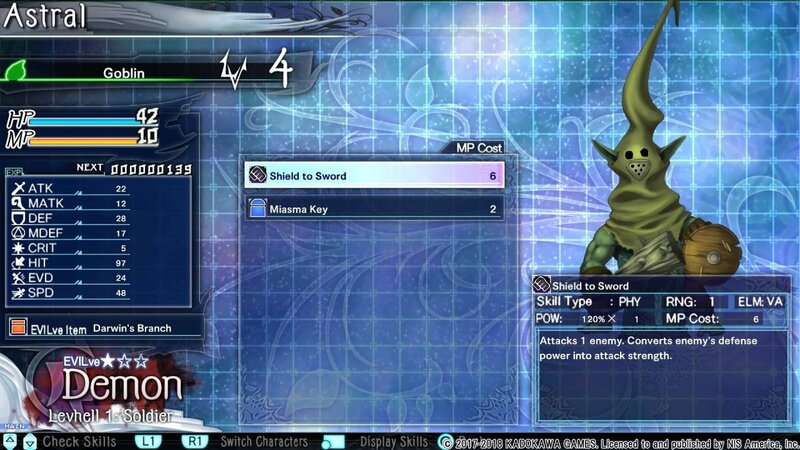 This allows you to hit enemy weak spots easier and form the ultimate demon hunting team. For your main characters, you can increase key attributes once you level up such your Attack Power or Defense giving you control over their strengths and weaknesses. It doesn’t just stop here though as your demons will hit a cap where they will need to evolve and progress even further. Once this happens they won’t earn any skills through traditional levelling but more through actively using them giving you more of a reason to seek use of your desired party. My main issue with The Lost Child is its overall presentation; while the game looks good and I am fine with the graphics I feel some areas are sorely lacking. One is the on-screen text during dialogue and some menu options are way too small and my eyes felt somewhat strained on a bigger screen. I am also not fond of the battle screen interface and for me, it looks tacky and bland and mostly white with no real depth to it otherwise it is really colourful as enemies are vibrant with a few exceptions and fun to do at times. 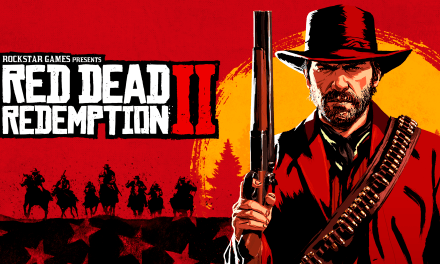 The voice acting between the main cast of characters is not terrible and is actually pretty well executed however some of the NPC’s just sound off, again not too much of an issue as you rarely deal with them. The music is decent for the most part and won’t make your ears bleed. There’s plenty of hours to be invested in The Lost Child with a story of 40+ hours and a bonus dungeon racking up at 100 floors and with no microtransactions here, sure there are a few extra items on the store if you wish but these are completely optional. You will definitely get your worth in cash especially with the level of replayability games of this nature tend to have. The Lost Child is definitely a guilty pleasure of mine. 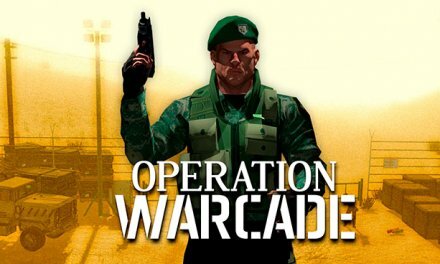 It is one of those games that I and many others like me will think why is this so bad but so good? I know many of my friends would instantly think why are you playing that? It leaves many boxes ticked while so many not but when you are awake thinking why am I still playing this at 4 am, then you need to find it in yourself why? The Lost Child is a good game; it isn’t groundbreaking by any means but the progression and feeling of character building will have at your mind every waking second. 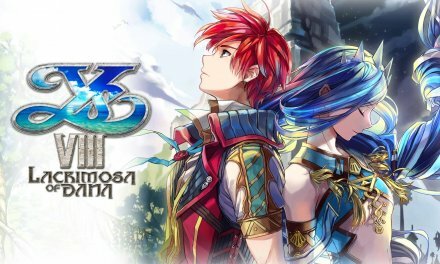 Summary Many people will be turned off this game at first glance if you are not sure what to expect or if this will be your first JRPG. 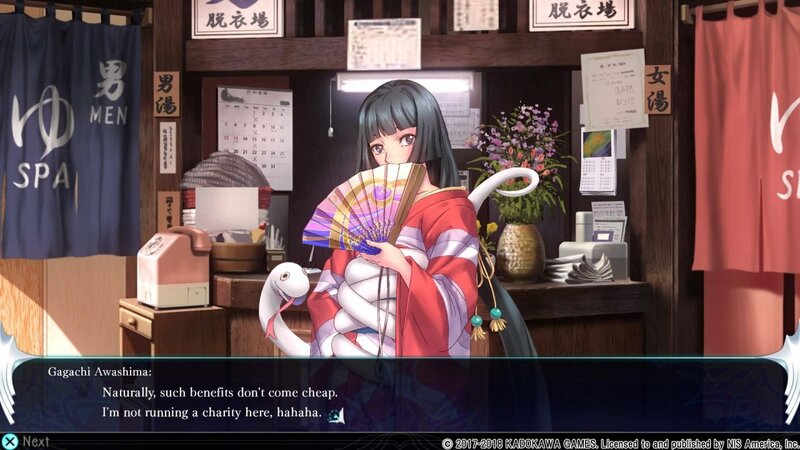 It covers a very niche market and at first even for JRPG enthusiasts The Lost Child may seem unappealing; give it time and you will get an enjoyable game indeed. It definitely feels like it isn't sure what it is supposed to be and at times feels like a game whipped together with some segments seemingly rushed but I am happy with the overall experience I have had with The Lost Child.